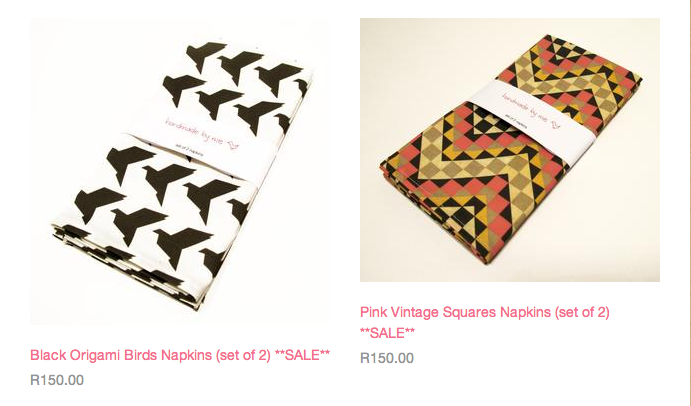 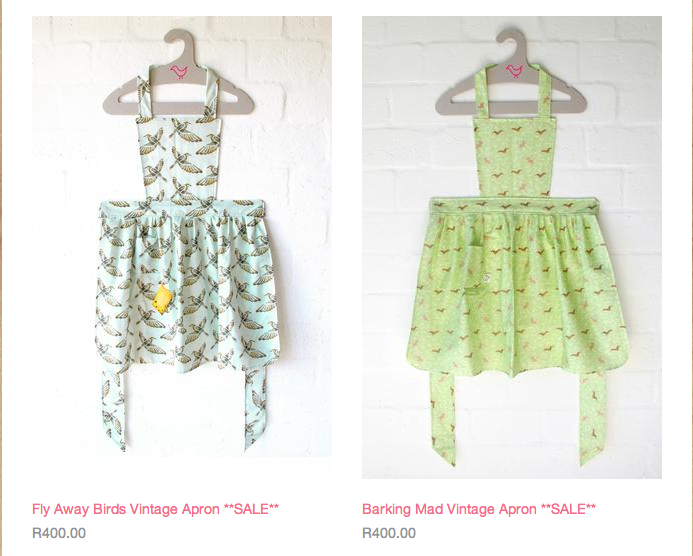 10% off all Cape Town and Elephants products for Heritage Day! 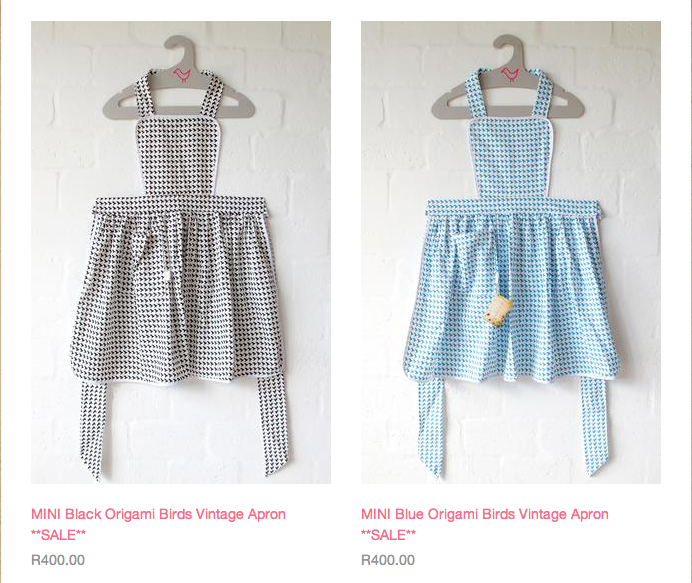 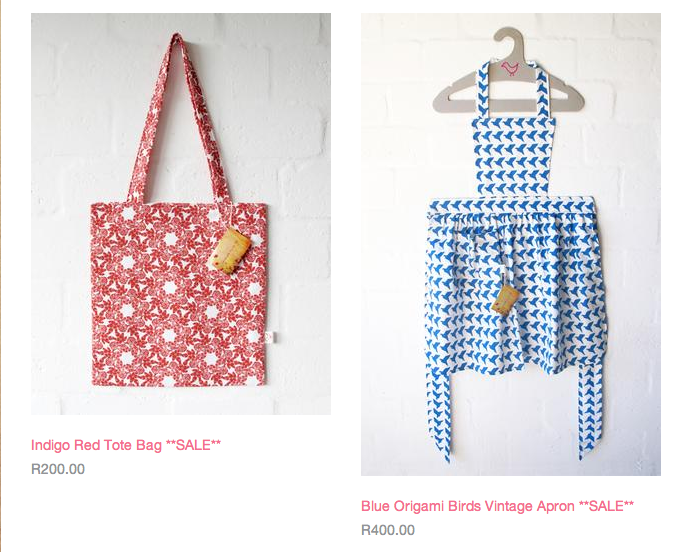 To celebrate Heritage Day and the wonderful country that we live in, we are going to offer a 10% discount on all purchases made tomorrow (Heritage Day 24 September) in both the Cape Town and Elephants designs from the Handmade By Me online shop. 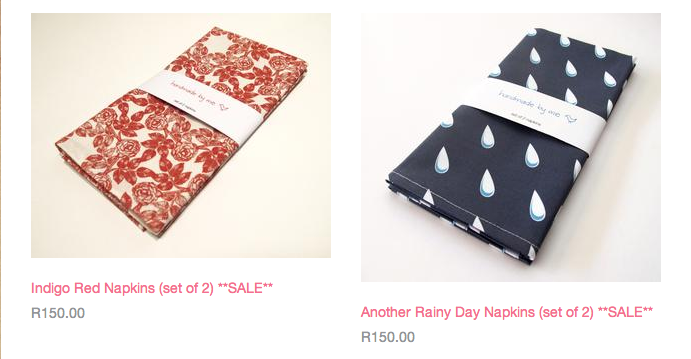 The price will reflect the discount for one day only, so if you have been eyeing out one of these items you should definitely take advantage!! 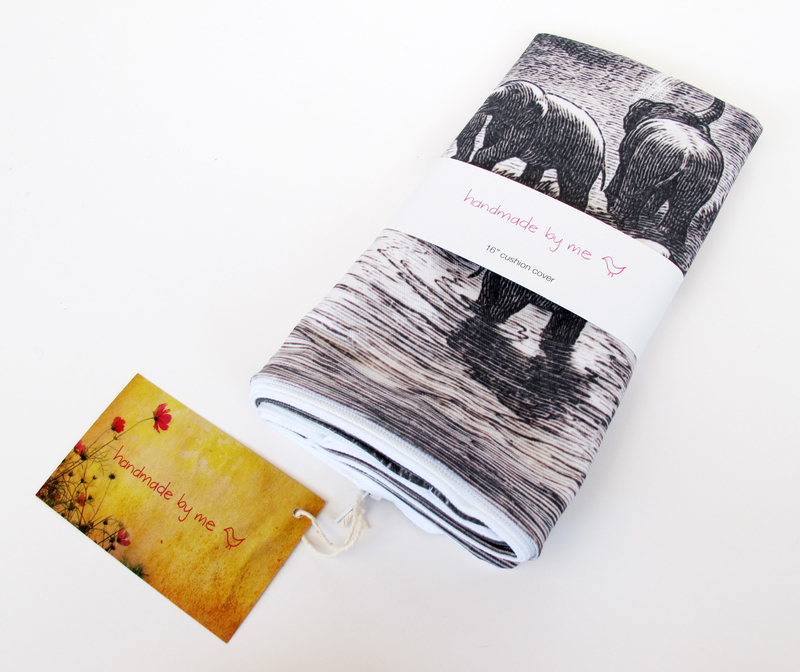 Shop the Handmade By Me online shop here. 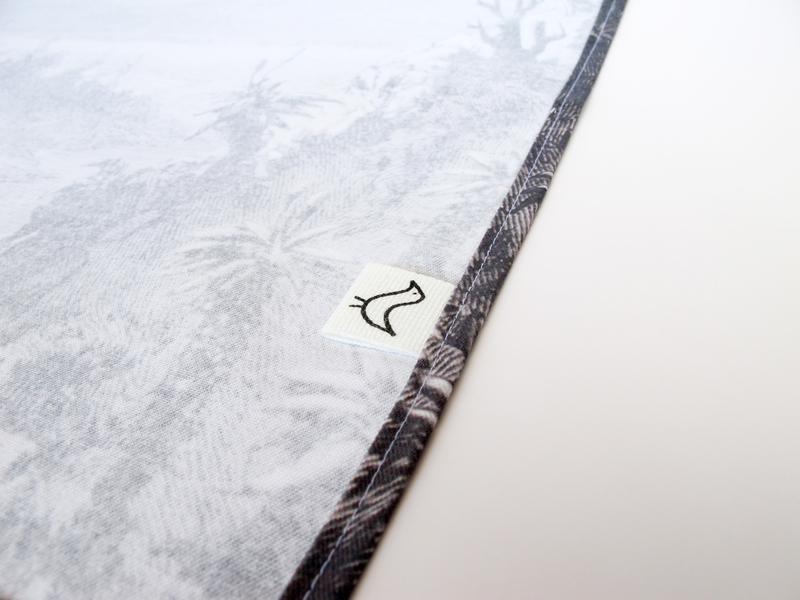 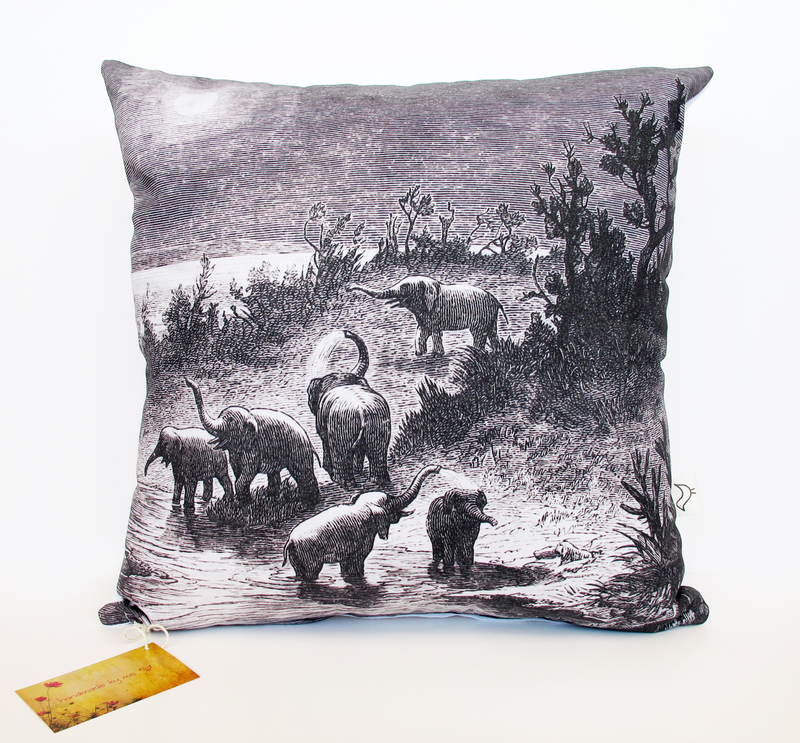 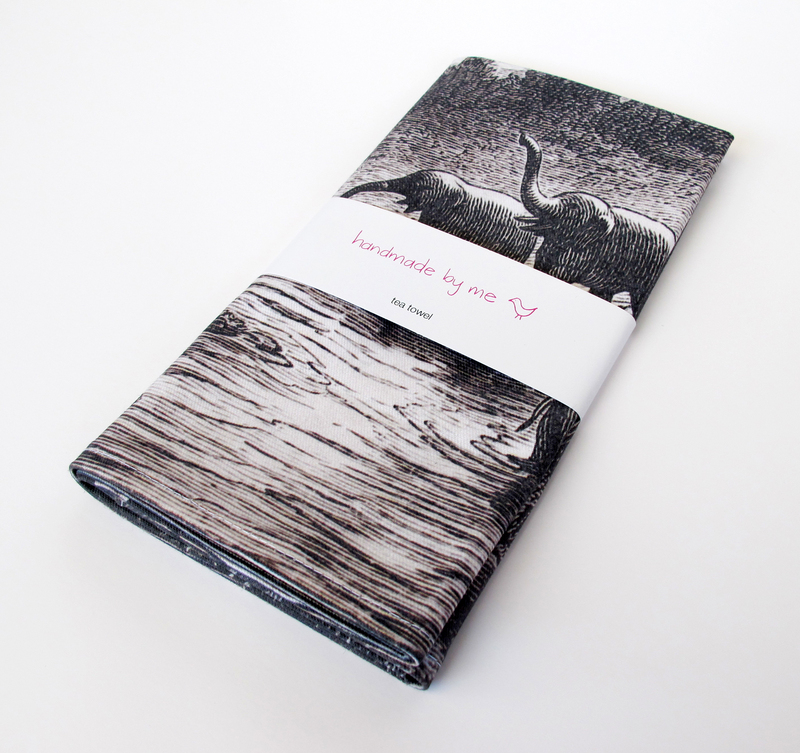 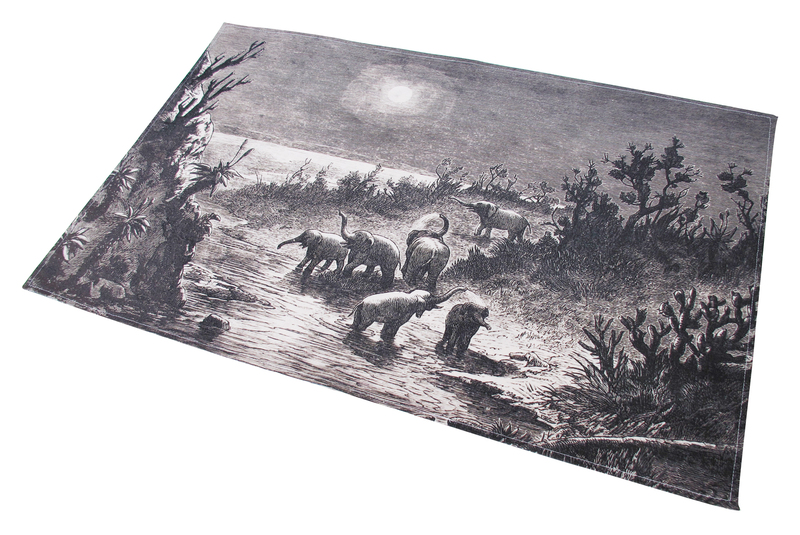 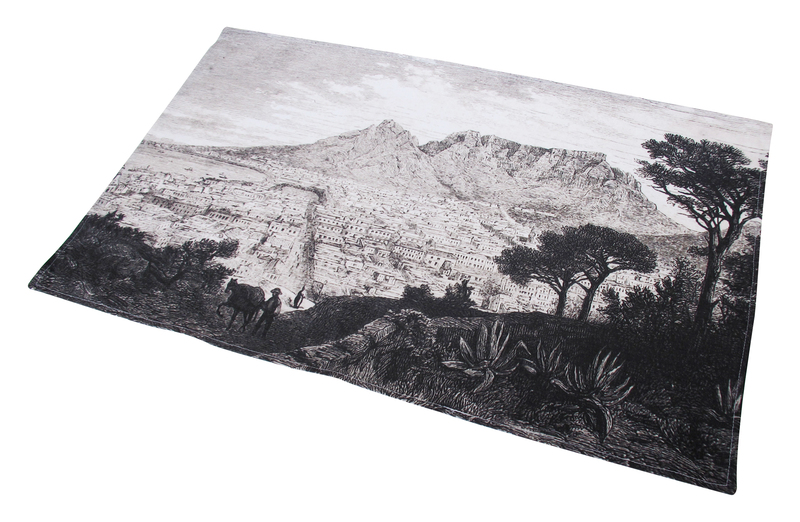 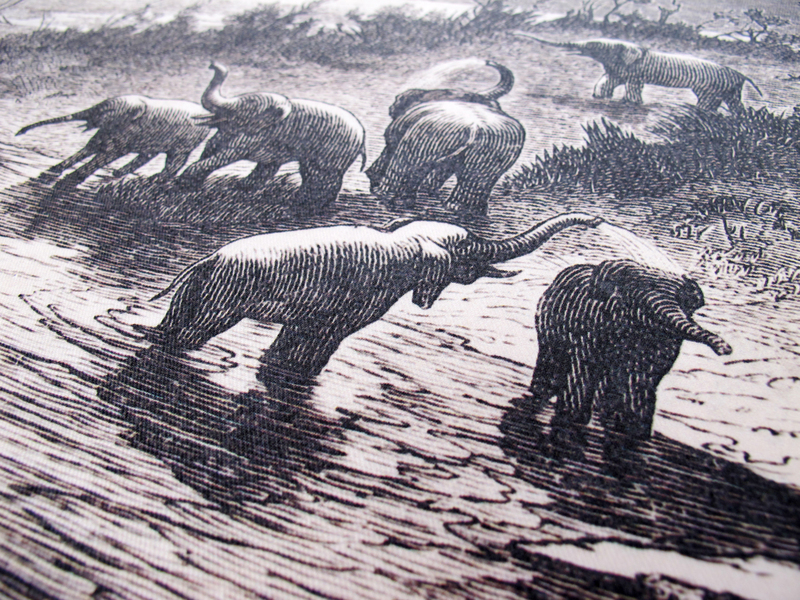 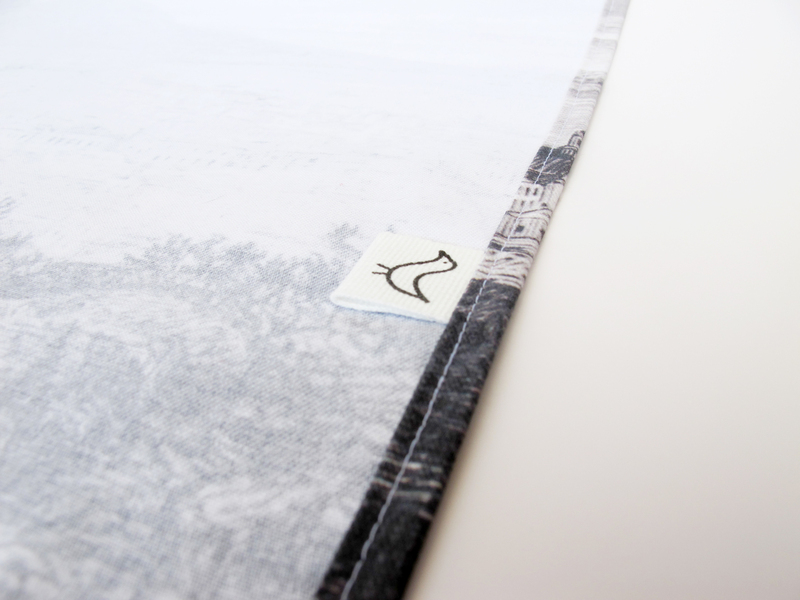 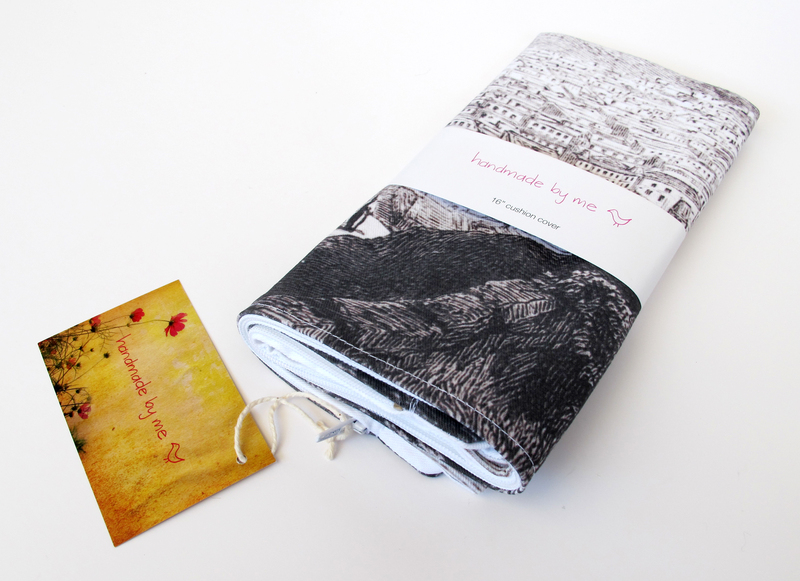 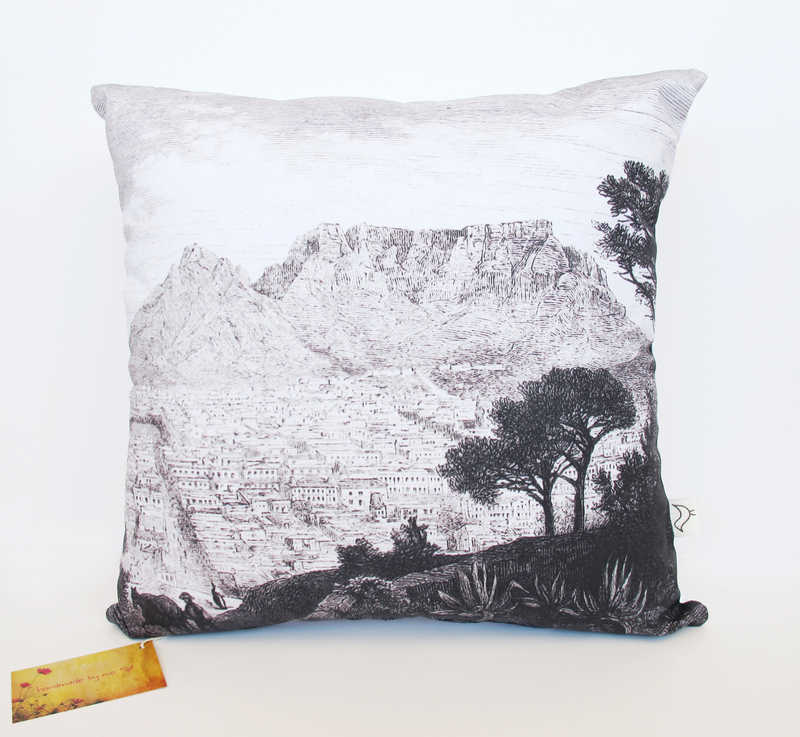 The Cape Town and Elephants ranges consist of cushion covers, tea towels and tote bags. 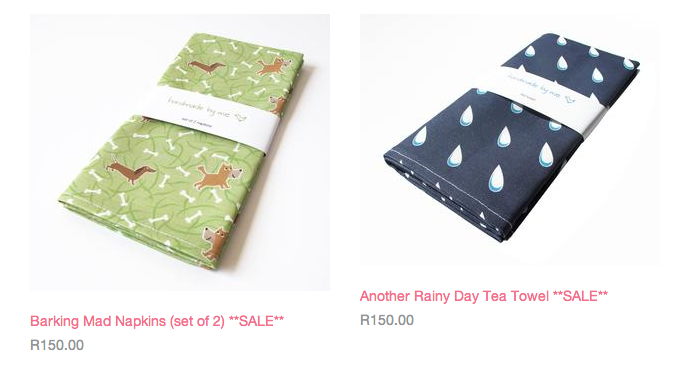 I would like to start off by thanking everyone who came and supported Handmade By Me at the Constantia Gift Fair this last week. 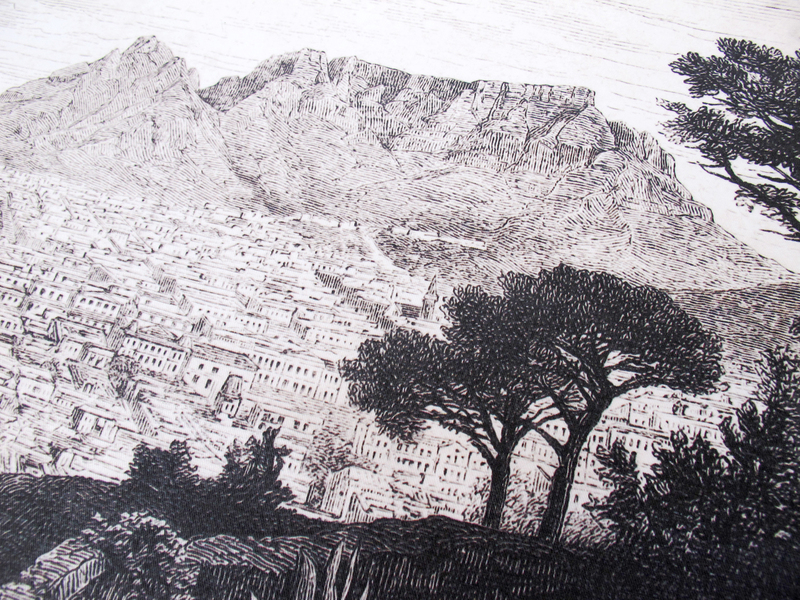 We had a disastrously rainy and windy start on Wednesday morning, but by Friday everything was well under way, and it turned out to be a very enjoyable and successful week. 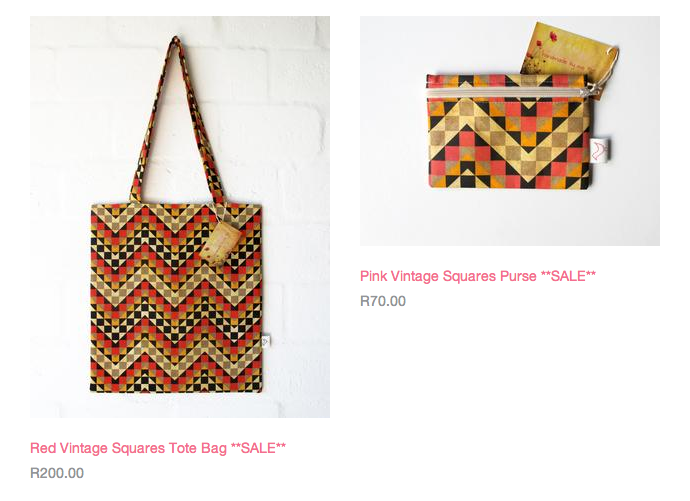 Now I know I have introduced my new South African inspired range to you before (for those of you missed the previous post click here), but I wanted to share the photos from the product shoot that I did. 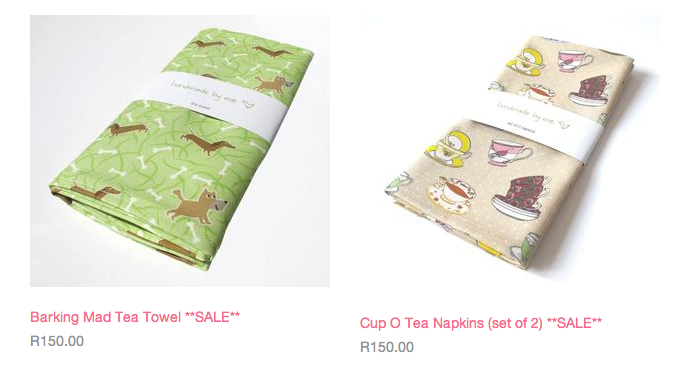 They all sold so well at the Constantia Gift Fair, and make really great gifts for friends and family overseas as they are super easy to post. 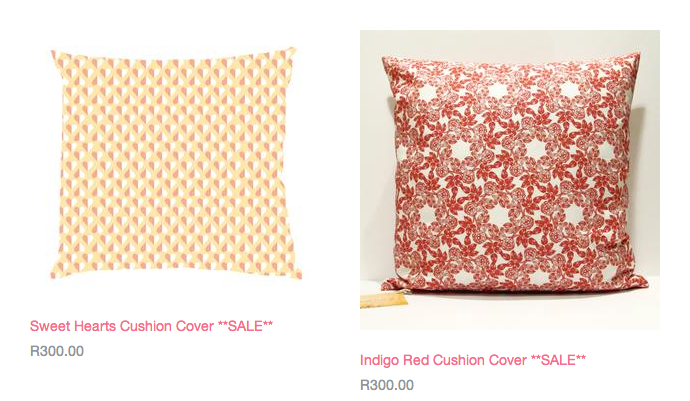 The cushion covers are available filled or on their own. 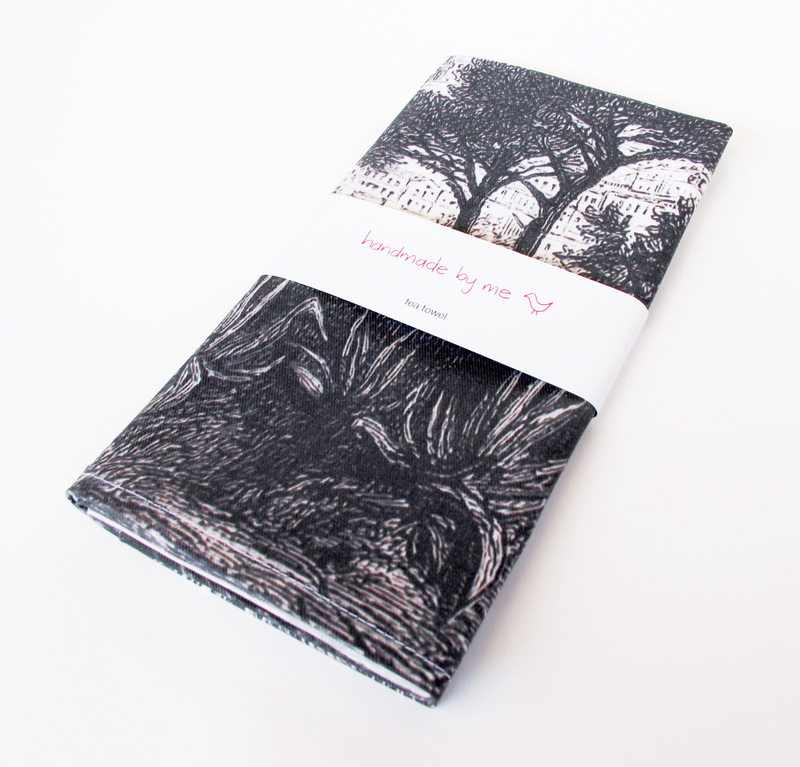 Chat to me about sending gifts overseas for you, I have designed some beautiful Christmas gift wrap and will be offering a gift wrap and post service from now until Christmas.